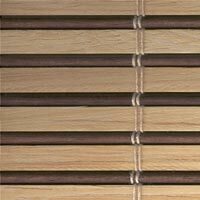 Bay Blinds online orders for velux window blinds, conservatory roof blinds, wooden venetian blinds, roller blinds, pleated blinds, blackout blinds, vertical blinds, roman blinds, bamboo blinds in fact all window blinds are available from Bay Blinds. Bay Blinds. UK Online Window Blinds. We look forward to helping you choose the right solution for your windows. 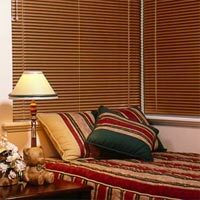 Our aim is to supply you with high quality window blinds in an exciting and comprehensive range of styles and colours. From venetians to rollers, verticals to romans both readymade and made to measure - the choice is yours. The site has been designed to make your shopping experience both easy and enjoyable. You can also shop with the assurance that we are partnered by Barclays Bank who provide you with the most secure purchasing system currently available. We trust that you enjoy your visit to Bay Blinds and find exactly what you need to make your home look beautiful. Our objective is to satisfy your every need and the earn your recommendation to your family and friends.